Gardening can be a fun and relaxing experience, especially if you do not have to deal with the added work that comes from a plant being placed in the wrong area. When plants are placed in the areas that are best for them, rather than that picture you have in your mind, you will have a garden that requires considerably less work, and looks beautiful too. 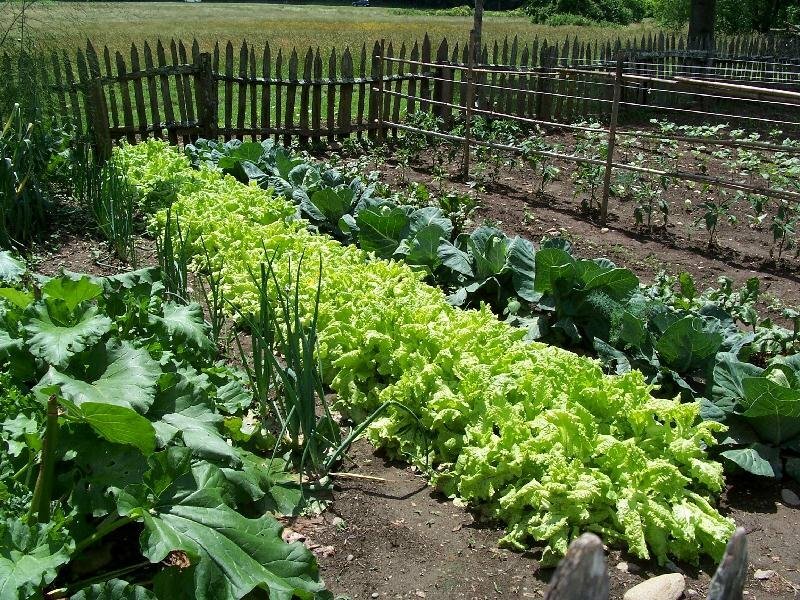 Full Sun Areas – These are the areas of your garden or yard that receive at least six hours of sun each day. Partial Sun/Partial Shade – Partial sun and partial shade areas are those that only receive between four and six hours of direct sunlight per day. Full Shade – This label can be a bit misleading – any area that receives less than four hours of direct sunlight per day are considered full shade. Once you understand the different areas of your potential garden, you will also need to take the time to consider your local weather conditions. You will need to determine whether you live in an environment that is humid or dry. Hot and humid areas are best for some plants, while hot and dry areas are better for others. You will also need to consider whether you live in an area that gets much cooler at night, or do the temperatures remain somewhat steady with only a few degrees difference between day and night. Night-time temperatures that are significantly cooler can place added stress on plants that are not accustomed to those types of temperature extremes. Another important consideration for your garden plants is the amount of rain that your area generally receives. There are plants that thrive in drought conditions, but there are also others that will require nearly constant watering if they do not receive enough rain. You will also need to determine whether there are areas in your yard that tend to hold water, or always end up with puddles after a good rain. Are there any areas such as hills that are always much drier than other areas? You will want to choose plants that can handle the additional water, or lack of water in these areas. If you live in a drought area, but love plants that require more water, you can always plant them anyway, as long as you are prepared to provide them with the water they need. While you can choose to use a sprinkler to water your plants, a soaker hose is a much better option. Soakers allow the water to reach directly to the roots, rather than wetting down the entire plant. Wet leaves tend to be more susceptible to diseases, especially in shaded areas. 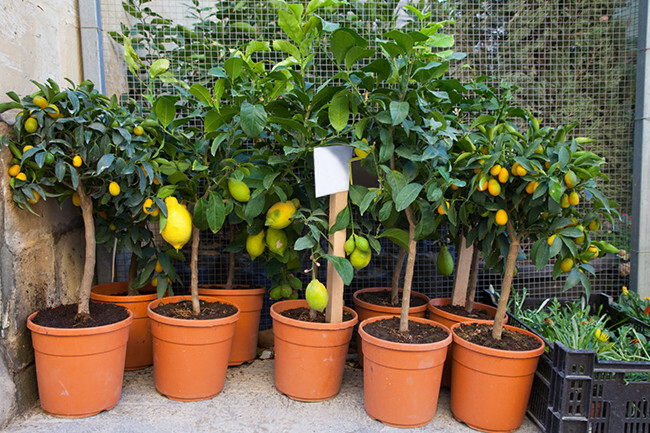 All plants and seeds are labelled with their sunlight, temperature, and watering needs when you purchase them. You will want to choose plants that specifically state the levels of sun or shade that you found in your garden space to make sure that they grow properly. 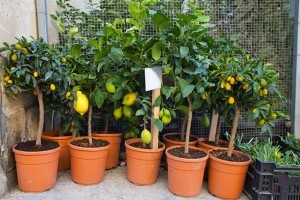 If you come across a plant that you simply must have, but it does not state the conditions it needs for optimal growing, make sure to ask an employee before buying so that you do not waste your time and money. 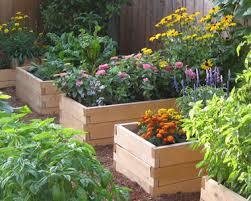 Once you have decided on the plants that you want to plant in your garden, it is time to plan where you want to plant them. There are a few things to keep in mind when deciding where you want to plant specific plants to ensure that they get the proper care and attention. Thirsty Plants – If you have plants that you know you will need to water frequently, you will want to make sure that those are close to the water source you plan to use for them. End of the Hose Plants – These are the plants that will not require much watering in order to survive, so they should be saved for the outer edges of the garden, where the hose will not quite reach. High Maintenance Plants – These are plants that will require dead-heading and plenty of weeding and attention to make sure that they look their best. These plants should be placed closer to the areas where you will notice them, so that you remember to give them the maintenance they need. 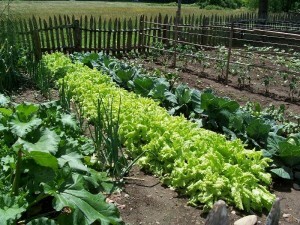 Free Gardening Tips will help you plant a garden that will thrive, and be easy to maintain.